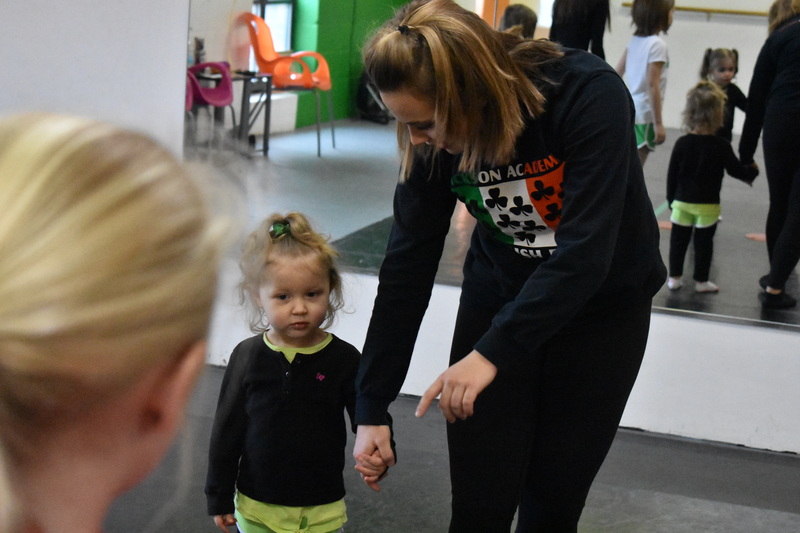 The Wee Ones Session (30 minutes – 1x per week/4 weeks) is for the youngest children interested in Irish dancing – ages 4 and 5! This class is specifically design for a pre-schooler’s energy and is a perfect way to work on rhythm and motion exercises. Classes incorporate basic foot placement, jumping and balance drills, timing and posture. More Info: Click here to learn more about our 2018-19 Erickson Academy Programs. Ready to Register: Click here for our 2018-19 Erickson Academy Registration Form.